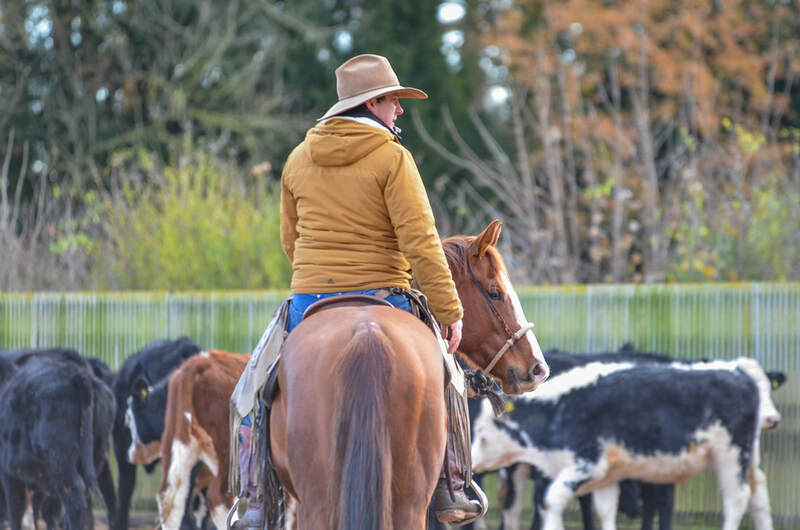 Come join us in 2019 and experience learning that will positively change the way in which you handle/ride your horse. 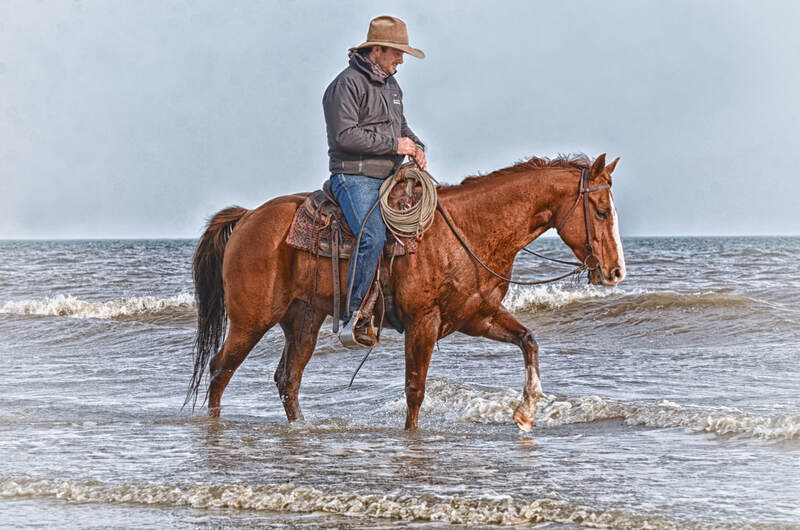 Whether you're a professional or a hobbyist Guy helps you understand and communicate with your horse at a higher level. Sharing his knowledge and experience you will not only benefit from the group sessions but also get individual instruction from Guy. 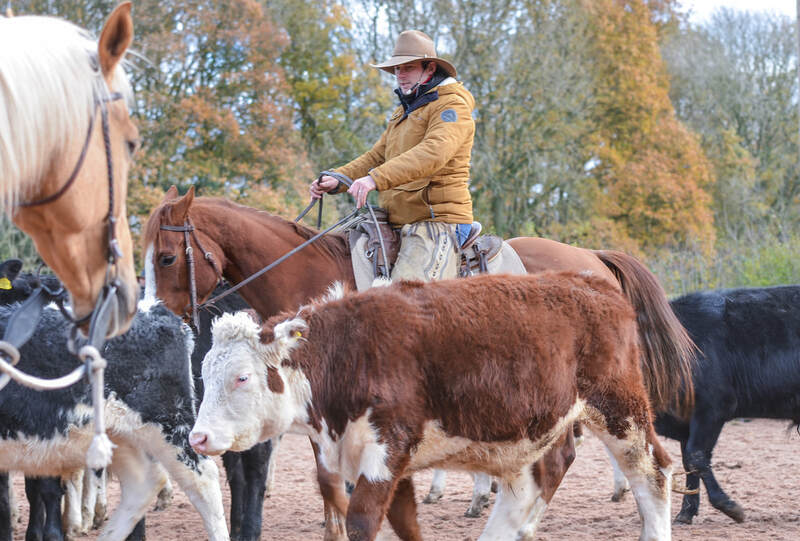 To book CLICK on the event and it will take you to a booking page, if there isn't a link or you are struggling please contact the office on info@guyrobertsonhorsemanship.co.uk. 20th/21st July - European Ranch Roping Championship, Zauggenreid, Switzerland.